Actually I say it`s hers and she says it`s mine hence the debate. 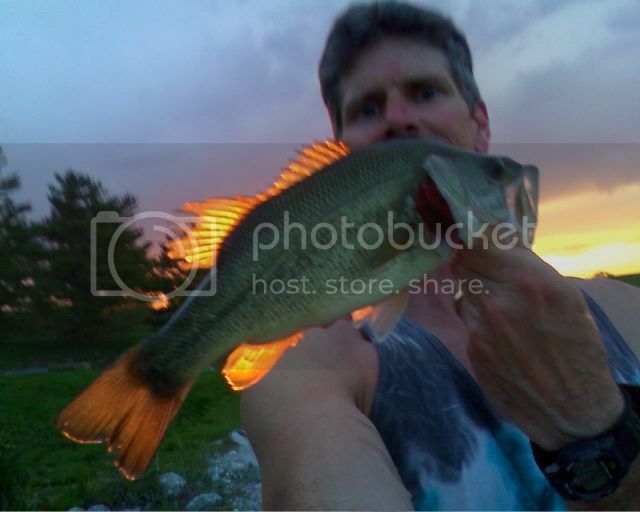 Forums : Fishing : She baited the hook, I pulled it in. Whose fish is it?